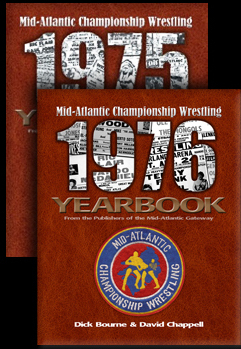 Mid-Atlantic Championship Wrestling had a wealth of exceptional tag teams during its illustrious history. If one looks at sheer talent and star-power, it would be hard to find a team that was better than the tandem of Ric Flair and Greg Valentine. Both were about the same size, well built, tough, had flowing blonde hair and were charismatic. On paper, combining these two rule breakers seemed to create a monstrous team that couldn’t possibly be beaten! 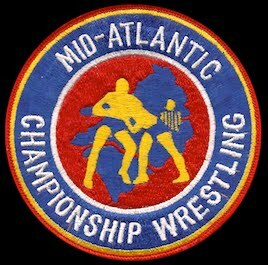 And arguably, the only thing that kept my Mid-Atlantic “Dream Team” from being even greater than it actually turned out to be, was the fact that both Flair and Valentine were so accomplished as singles competitors. 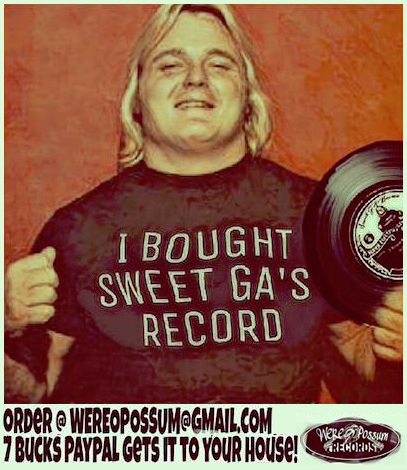 When Greg Valentine entered the Mid-Atlantic area in September of 1976, he had previously been a star in many other parts of the country. 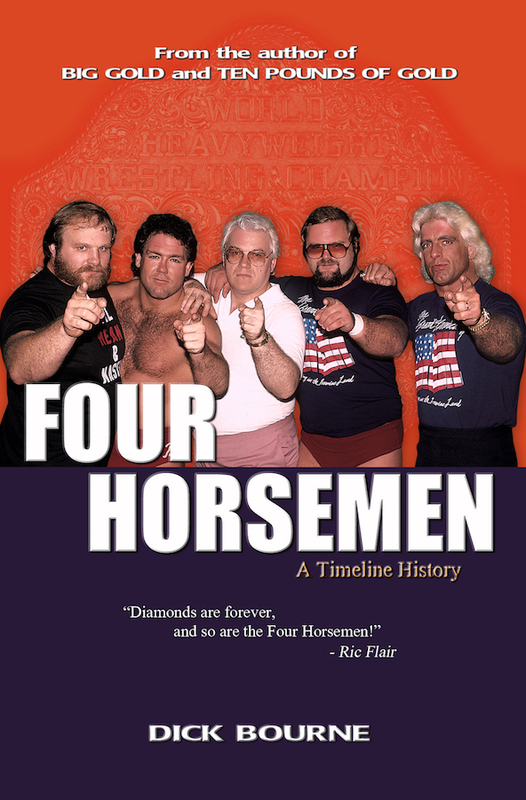 Ric Flair had already been in Jim Crockett Promotions for nearly two and a half years then, and the “Nature Boy” had established himself as a major force to be reckoned with. Greg entered the territory billed as the “brother” of the great Johnny “The Champ” Valentine, who Mid-Atlantic fans knew well and who had been forced to leave the area almost exactly a year prior due to injuries sustained in the infamous Wilmington, North Carolina plane crash. Ironically, Ric Flair was injured in that same crash. 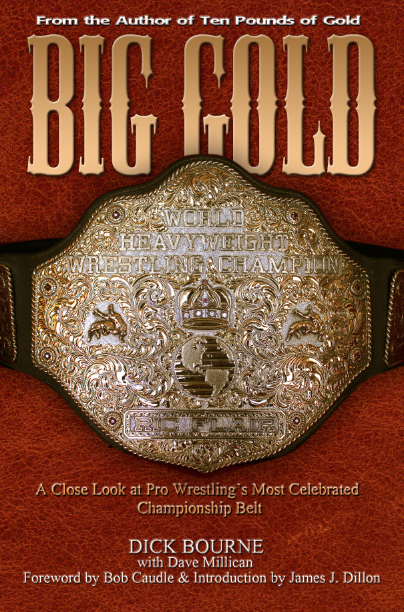 The rugged outspoken Greg Valentine hit the ground running in the Mid-Atlantic area, and he and Flair quickly became fast friends. It didn’t take long for the two to start teaming, and almost immediately they set their sights on the NWA World Tag Team Championship. This happened because a surprising rift rapidly developed between the young and ambitious team of Flair and Valentine, and the veteran champions, Ric’s cousins, Gene and Ole Anderson. The tension built between Flair and Valentine and the “Minnesota Wrecking Crew” over the next month and a half, but there were only a handful of matches between the new rivals initially, due to the fact that Gene and Ole had moved their base of operations to the Georgia wrestling territory. But the inaugural matches between these four rivals were absolutely stupendous. Asheville, North Carolina saw the first two battles between these four ultra tough guys. On November 7, 1976, just a few days after the incident between Flair and Gene Anderson on television, the two teams hooked up in a fiery encounter where there was NO way the referee could keep order! This historic first bout between Valentine and Flair against the Andersons thus ended up in a double disqualification result. The combatants returned to Asheville on December 12, 1976, with each team adding a partner to make it a violent 6 man tag team match. Ric and Greg enlisted the help of the rugged Blackjack Mulligan, while Gene and Ole convinced their former rival “Chief” Wahoo McDaniel to join their side. This match was just as out-of-control as the earlier Asheville bout! A real red hot rivalry was coming to life! 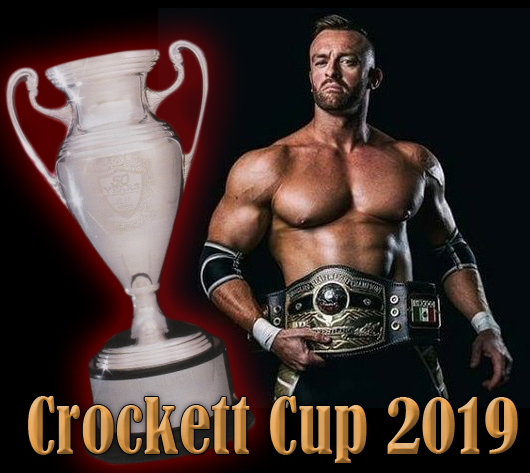 Controversy reigned when Ric and Greg battled the World Champion Anderson Brothers in their next bout against each other. 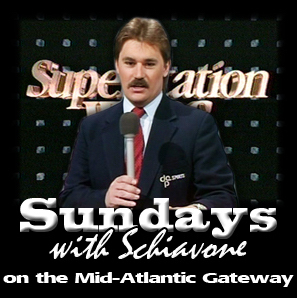 It was certainly not a Merry Christmas in Greenville, South Carolina for Valentine and Flair, as they dropped a disputed decision to Gene and Ole. What Flair and Valentine couldn’t stomach was that Wahoo McDaniel, the Andersons’ recent tag team partner, was assigned by the NWA as special referee for the December 25, 1976 bout in Greenville’s Memorial Auditorium. Whether Wahoo cost Flair and Valentine the Greenville match is open to debate, but the challengers were furious! Luckily, they only had to wait one day for another chance at the Andersons, and Wahoo would not be the referee in the return bout. 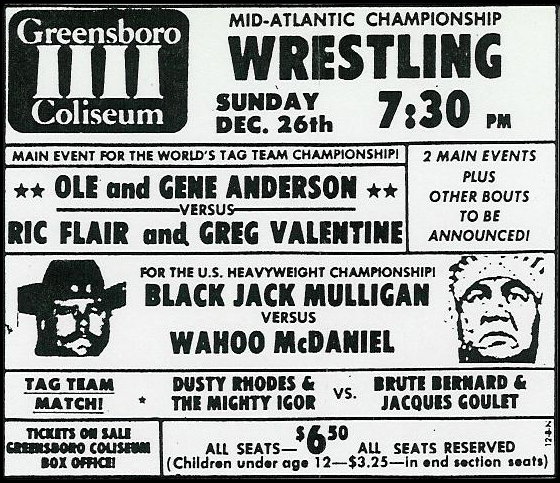 The parties headed north to the cavernous Greensboro Coliseum in Greensboro, North Carolina for an epic battle on December 26, 1976. Gene and Ole Anderson put their World Tag Team belts on the line against Flair and Valentine in a No Disqualification match. Truly, this match was a battle of the bullies! 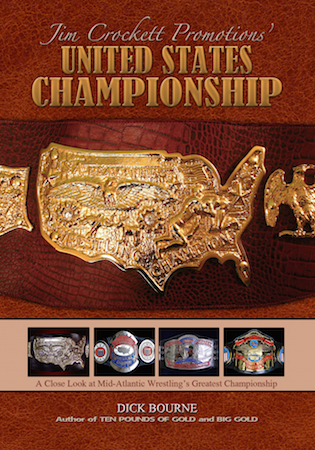 While the Andersons were within an eyelash on several occasions of retaining their belts, Valentine and Flair were able to dig deep and came up large in the bout’s biggest moments. While all four participants were bloody and exhausted, this bout of unparalleled violence and fury turned in the direction of the younger challengers as the clock ticked toward the 60 minute time limit mark. 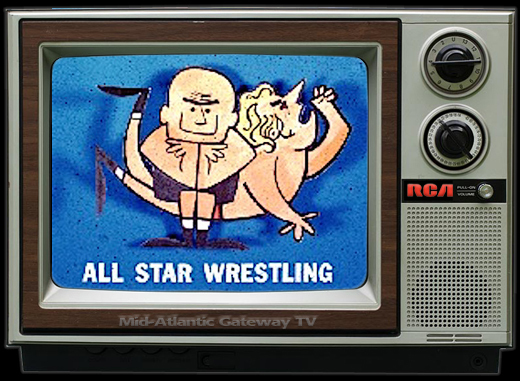 Ric and Greg would ultimately outlast the Andersons, and utter fatigue, to triumph and bring the NWA World Tag Team Titles back to the Mid-Atlantic area! 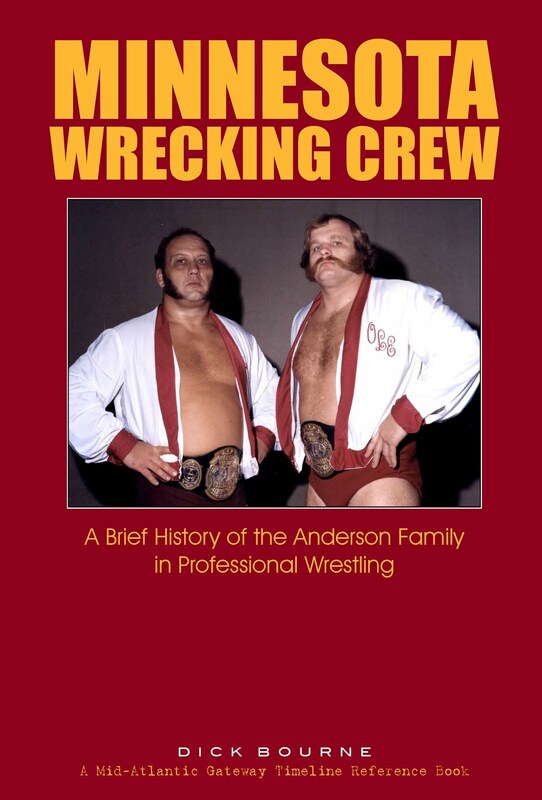 While the crowd in Greensboro was split in their rooting interest, there was nevertheless an air of amazement that the Minnesota Wrecking Crew had been dethroned in their presence. 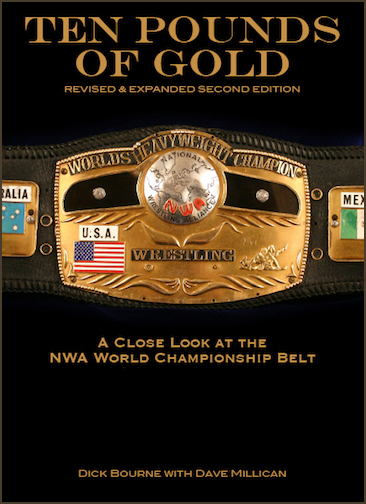 As good as Flair and Valentine were, the Anderson Brothers had dominated and controlled the NWA World Tag Team Titles for nearly two years straight. Everybody knew that it would take a herculean effort to knock them off. 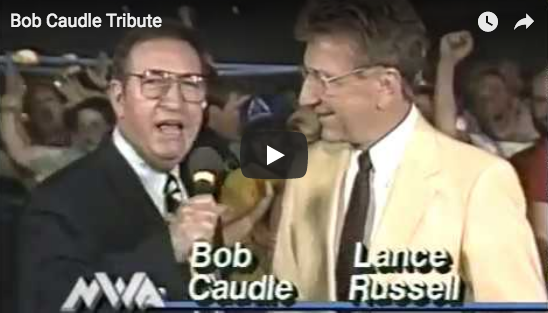 The “Nature Boy” and the “Bionic Elbow” somehow found it within themselves to produce that kind of resolve…and they needed it all. 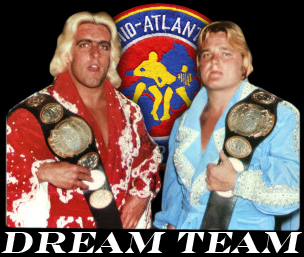 Stay tuned for PART TWO of the story of Flair and Valentine - - The "Mid-Atlantic Dream Team!"